This is the final week of RHL Season 3. The playoffs begin November 3rd, at 2PM EDT and can be watched live via the RHL Twitch channel. The following seven teams have earned their way into the playoffs: InVictus, Chilinötter eSports, GTO, Boostiality, Skruvat eSports, GTO-R, and Frozen AI. 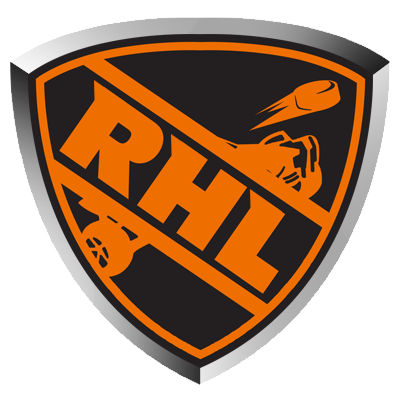 If you have any questions about the event or are looking for team mates to play ranked Snow Day, join the RHL Discord. We’ll see you on the ice! Today at 2PM EDT/8PM CEST, there will be a fundraiser event featuring two teams of eight comprised of RHL Season 2 All-stars. Proceeds will go towards the RHL Season 3 prize pool. You can watch the event livevia Twitch beginning at 2PM. Also, RHL Season 3 will begin July 12th and features a brand new format. Please review the rules document for information on how to participate in Season 3 or join the RHL Discord server where officials and commissioners can answer any questions you have. Season 2 of the RHL is nearing completion. The playoffs along with the championship match will begin broadcasting live on Sunday, March 18th at 2PM EDT / 7PM CET. Rounds 1 and 2 will be played before the broadcast begins. Teams participating in the playoffs should check-in on the RHL Discord no later than 12PM EDT. If you’re looking for some crazy action on the ice, check out the 3vs3 Pumble! tournament this Saturday at 20:00 CET (2PM Eastern Time). The tournament will be double elimination with Pumble! rules. So far, the prize pool is $5.00 and organizers are accepting donations to increase the amount.